We initiated another two brethren from the university, at an E.O. 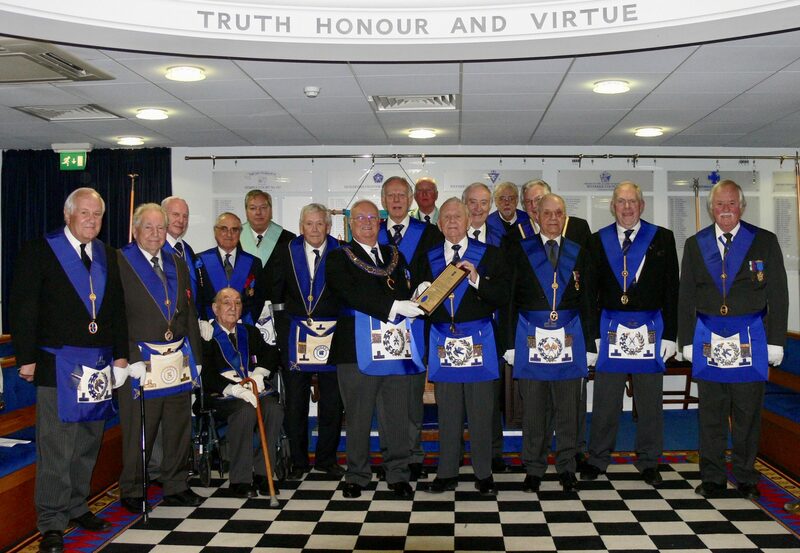 meeting of the Lodge on the 1st February 2019. Despite the bad weather, that meant many brethren were unable to attend, the two brethren were given a good introduction to freemasonry, by the Worshipful master and his team. The two brethren who were drafted in as deacon’s, were themselves only initiated last year, and did an excellent job throughout the ceremony. 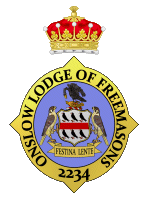 Enter your email address to follow Onslow Lodge and receive notifications of new posts by email.